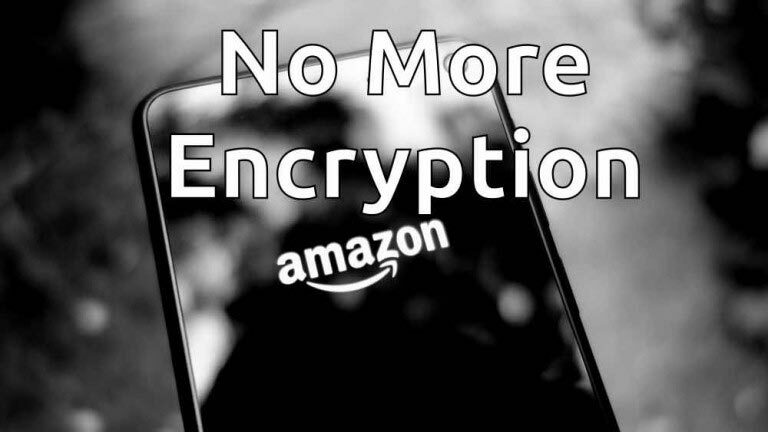 Today, several reports pointed out that Amazon’s Fire OS 5 does not support device encryption, drawing a connection between the company’s encryption retreat and the current Apple-FBI iPhone unlocking fracas. But Amazon’s decision to remove Fire OS 5’s onboard encryption is not a new development, and it’s not related to the iPhone fight. The real question at hand is why Amazon decided to roll back encryption protection for consumers all on its own. Amazon’s move is a bad one. But it’s not a retreat in the face of Apple-FBI pressures. For better or worse (mostly worse), it’s been this way for months. 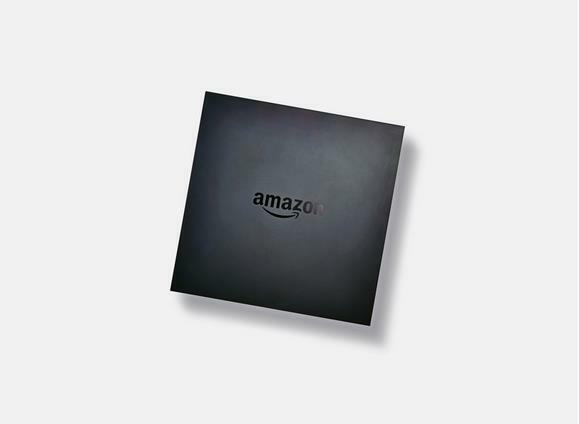 As Handaly noted, Fire OS 5 came out last fall, on a suite of new Amazon devices. Amazon message board users have been commenting on, and complaining about, the absence of encryption since at least early January.